Giggle Gang!!! What’s Poppin’?! I’m back! This week’s episode is dedicated to my friend and linesister, Tomara “Tee Jay” Johnson Thompson. She lived a full life and touched many. 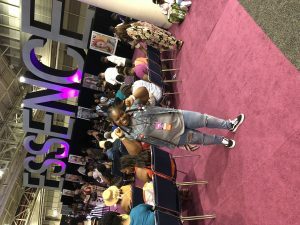 The celebration of her life coupled with my experience at Essence 2018 reminded me to ALWAYS SHOOT MY SHOT! I love you, TJ, and I promise to continue to live a full and purposeful life. Until we meet again, friend. 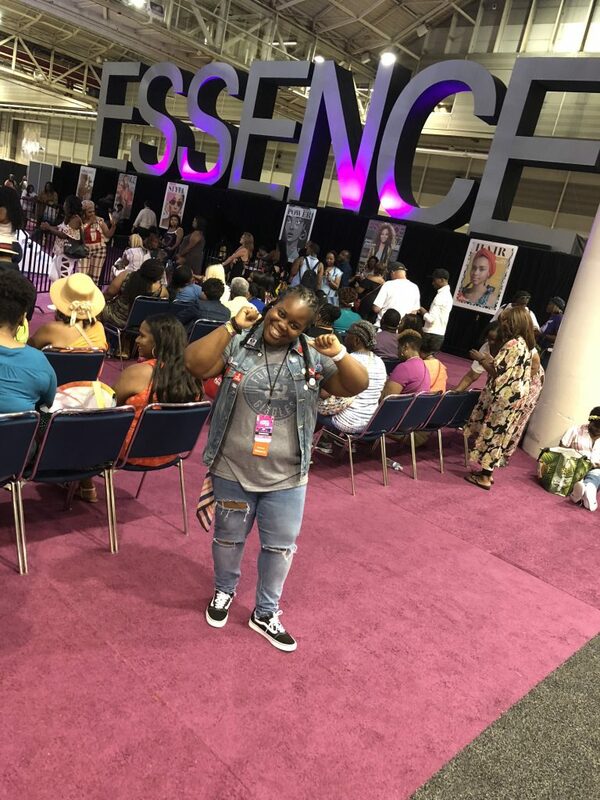 This week, I catch up on Everything is Love, Lebron’s move to LA, the Emmy’s being super Black, my summer tv line up, and dopeness that was Essence Festival 2018! All this and more!